Sunglasses by the brand ALEX FIERRO Unisex Sunglasses, with reference S0003748, with a(n) Retro/Vintage style.Alex Fierro 541 207 they have a(n) Full Rim frame made of Acetate / plastic with a(n) Retro-Wayfarer shape in Blue colour. They have Organic, Green, PolarizedUniform lenses. These glasses are suitable for prescription lenses. 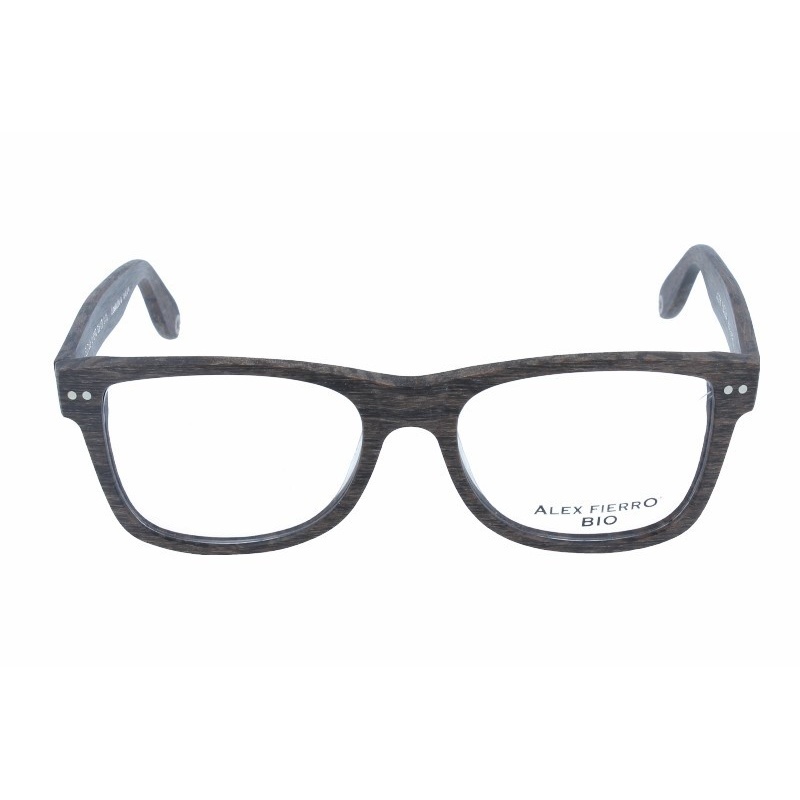 string(137) "Buy Alex Fierro Lent88 Bp5 52 17 eyeglasses. Modern and elegant model. Original product with fast shipping, quality guarantee and refund." string(28) "Alex Fierro Lent88 Bp5 52 17"